Jenni is now available for a variety of exclusive beauty treatments in the comfort of your own home. All brides receive a complimentary express Babor facial and hand treatment both during their trial and on their wedding day. Babor skincare is the perfect range to compliment your bridal make-up session. 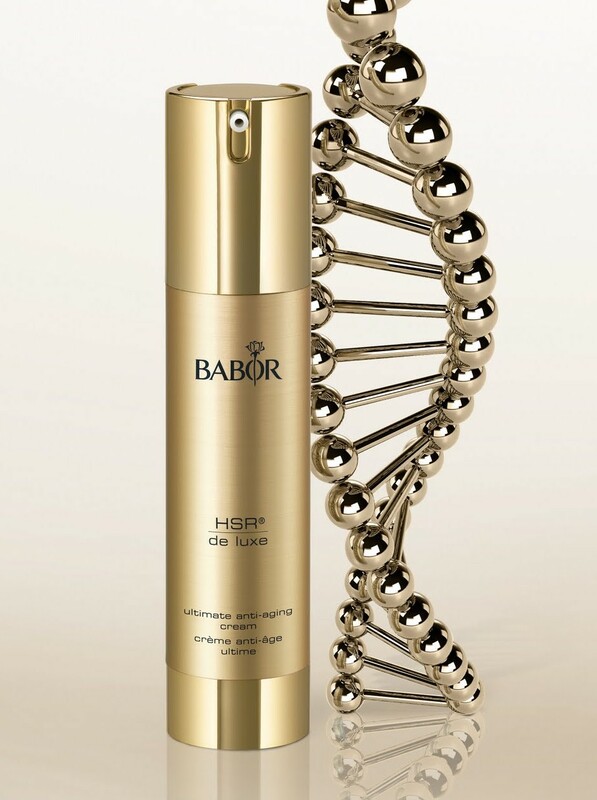 With Nobel Prize-winning discoveries, Babors lifting treatments will help lengthen the life of your skin’s DNA. Using s a multitude of innovative complexes to firm, tone and lift. The skin becomes firmer and plumper with more elasticity, allowing the face to regain its youthful glow. A highly effective anti ageing treatment that works to improve Collagen and Elastin fibres within the skin. 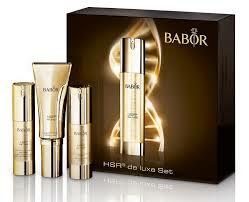 The HSR® Deluxe range will provide your skin with renewed vitality and a youthful glowing complexion. As we age our skin looses its elasticity and the metabolic activity within the cell slows down.The HSR® lifting collection contains highly effective active ingredients to combat all signs of skin ageing. HSR® Telovitin which is based upon nobel prize winning research stabilises and extends the life of the skins cells. This helps to reduce fine lines and wrinkles, Uneven skin tone,Loss of elasticity, enlarged pores, dull looking skin, redness and pigmentation. Black Peal Essence contains vital amino acids to support the skins functions. The result is an instant lifting effect with improved definition and a fresh rosy glow. are massaged into the skin with a special patting technique. 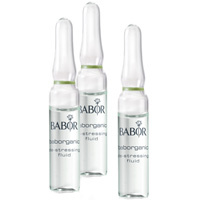 Within seconds, Highly dosed natural, ingredients provide immediately visible results. High doses of active ingredients are tailored to suit your skin type and needs. Wether it be hydration, Anti-aging, sensitivity or blemishes. Add a natural glow to your skin using a eco-friendly, ethically sourced and 100% Paraben, SLS and sulphate-free tanning solution. Made with botanical plant extracts, vitamin complexes and skin firming and conditioning ingredients. Even clients with the most sensitive skin (such as eczema sufferers) can achieve a beautiful tan. Tan stake place in the comfort of your own home. All tans are available in a range of strengths from 7% – 11% DHA . Why not indulge and upgrade your makeover to receive a relaxing HSR® lifting Manicure. S tarting with a relaxing hand soak your hands and nails will be cleansed and exfoliated before being treated with the HSR® lifting collection. 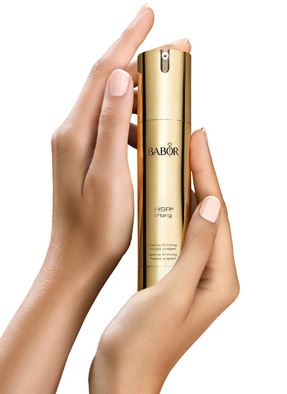 Stimulating the formation of collagen fibers and strengthening the supportive tissue of the skin, Babor HSR® will improve contour definition and your hands will instantly appear smoother and firmer. 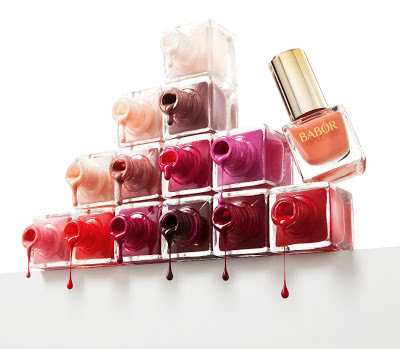 Finish your treatment with a choice of a Natural, French or Polish from the Babor collection.